Glacier Lake Capra View From Above. 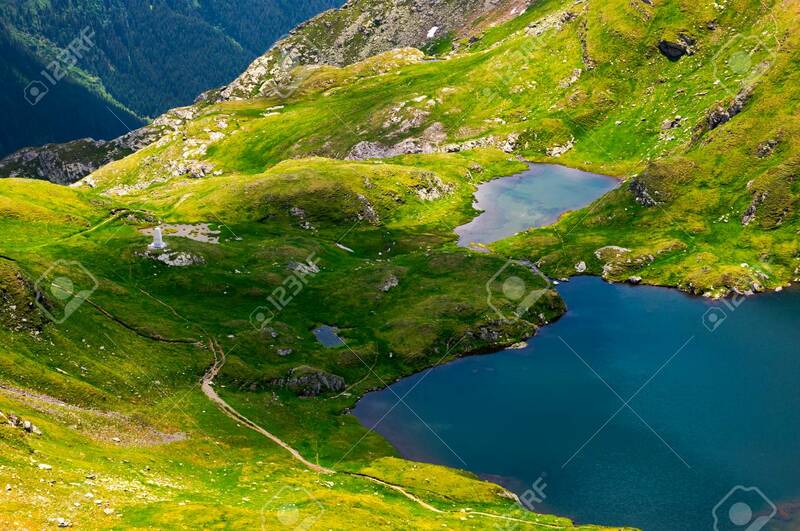 Lovely Scenery Of Fagaras.. Stock Photo, Picture And Royalty Free Image. Image 102886027.